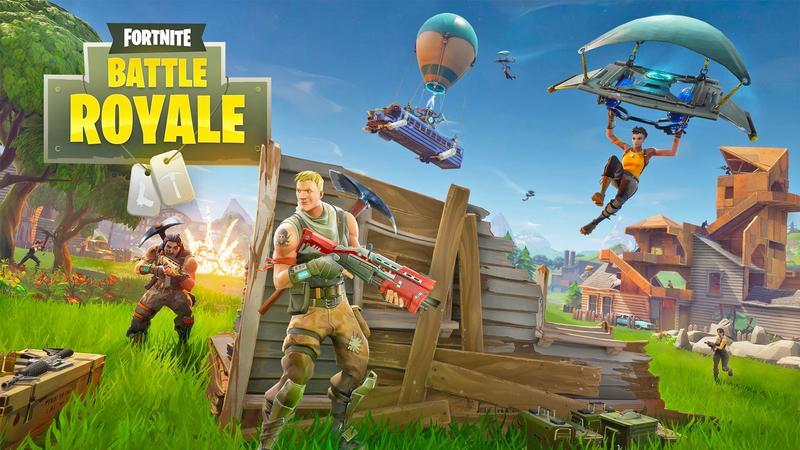 For the last two weeks, the fans have been excited with the 14 Days of Fortnite Challenge in the massive Battle Royale community. And yesterday, Epic has stunned the fans with removed the 14 Days of Fortnite Challenge event early. Everyone in the Fortnite community was thinking that they still have a few days to finish the challenges and earn some exclusive rewards from the 14 Days of Fortnite Challenge. Each day a new free challenge was available for the players to complete. Then, for some reason, Epic has decided to end the 14 Days of Fortnite challenges earlier than what they told to the players. Actually, this misunderstanding appeared all because of social media. 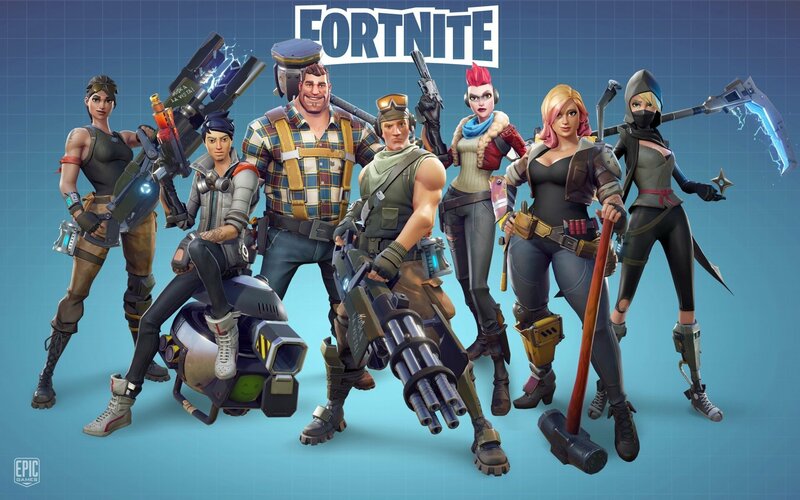 If we focus on the title, the name “14 Days of Fortnite” itself presents as a limited time event. And now Epic Games is just making sure that everyone is happy and will not make this small misunderstanding becomes an issue. So, the Equalizer Glider came as a solution to compensate the players who have been completing the challenges day by day. What do you think about this? Are you included in the list of the disappointed fans?